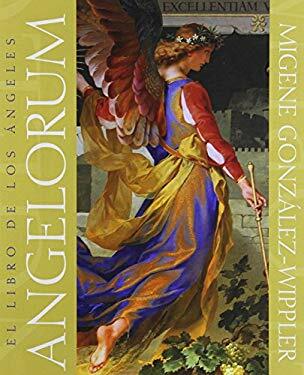 Finally, here is "Angelorum"<, the book that explains everything about angels. Explore the origin of these celestial beings and how they are related to God. Learn about the seven heavens and who the angels are that protect them, Paradise, and the Four Great Archangels. Discover your own guardian angel and how you can obtain his or her help when problems arise in your life.